Leonard surprizes him by letting Sheldon touch his cheek without Sheldon knowing about it. Sheldon jumps out of reflex. He tells Penny he was trying to stimulate the environment of a forest by using virtual reality glasses and car fresheners. On being asked why he was doing so, he tells Penny and Leonard that Amy suggested him to spend some time close to the nature because it helps develop reasoning. Leonard is ready to leave Sheldon in a forest forever. We then jump to the Wolowitz’s house, where Raj is helping a pregnant Bernadette in carrying grocery bags while Howard is playing video games. Howard asks Bernadette about the baby’s health after she tells him that Raj took her to the baby doctor and grocery shopping later. They were talking when Raj interrupts and suggests Bernadette names of a few lactation experts that she could consult. We then jump back to Sheldon on his virtual reality set when Amy shocks him this time by telling him about his tea. He tells her never to do that again, to counter which Amy says that she suggest him to spend some time in a real forest, not a virtual reality set. Penny tells them that a doctor friend of hers could let them use her cabin situated in the woods, to which Sheldon blatantly denies. Amy wants to go. Leonard suggests Penny and him could go, to which Penny agrees. 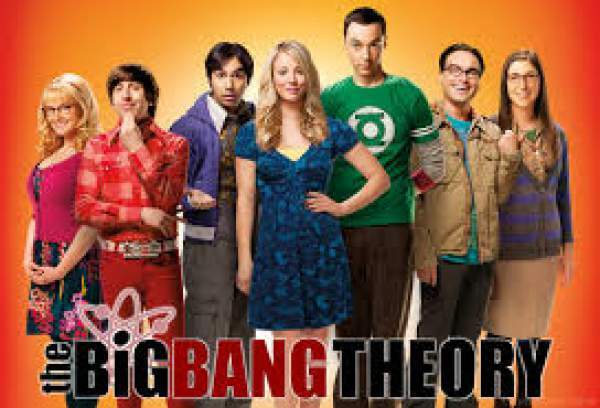 Amy tricks Sheldon in to making him agree to go with them by saying that Leonard could return smarter after the trip. We then jump to Bernadette watching some childbirth videos which Raj sent her. Howard asks her if she thinks Raj is getting too involved in the process of Bernadette’s pregnancy. They decide to talk to Raj about it. On doing so, Bernadette feels bad and they decide to call Raj back. Raj is back and he happy again. Meanwhile, Penny is miffed with Leonard on not telling him that he had a secret account to save money for emergencies. Later, they make up after Leonard apologizes. The episode ends with Amy and Sheldon playing the drinking game.